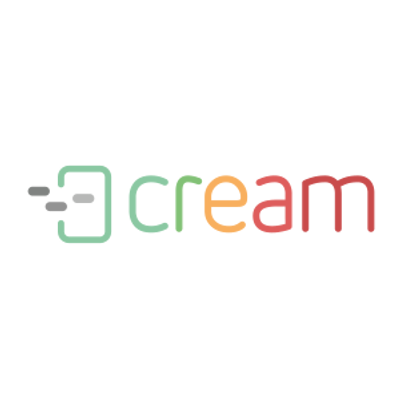 During the work on further improvement of CREAM the project team from ALAN Systems has focused on increasing the friendliness and efficiency of cases realization. New features are added so that a group of people can work on one issue in a multi-faceted way. In larger organizations, a group of people works on more sophisticated issues . Each person takes a piece of the whole in accordance with his competence. In the latest version of CREAM the whole process has been significantly accelerated. Importantly, the process owner has, at every stage, a full control, and after the realization of ordered issues the whole process goes back to the owner, who can inform the customer about the effects. Subsequent changes coming with the new version are related to the validity of a graphic presentation of individual cases. One can see the possibilities of CREAM in the organization of work. Our solution advises, selects and suggests the most optimal, from a business point of view, the manner and order of individual works realization. Moreover, the changes in the calendar, to an even greater extent, facilitate the organization of their own work, and subordinate team. This refers to the idea underlying to CREAM, which, according to its creators is to support the organization in four key areas: marketing, sales, customer service and internal communication and work organization. More about the changes in the latest version, read here.